Christmas is a time of happiness and love. I love Christmas, and I love to give and to receive gifts. It's the most wonderful time of the year! On the radio you can hear some really nice Christmas songs. When you turn on your TV, you are going to be bombarded by commercials, and they are all the same: 'Christmas gifts for him/her'. It's quite a bit annoying, don't you think? Have you bought your Christmas gifts yet? I absolutely hate to go shopping for last minute gifts. Too much stress! 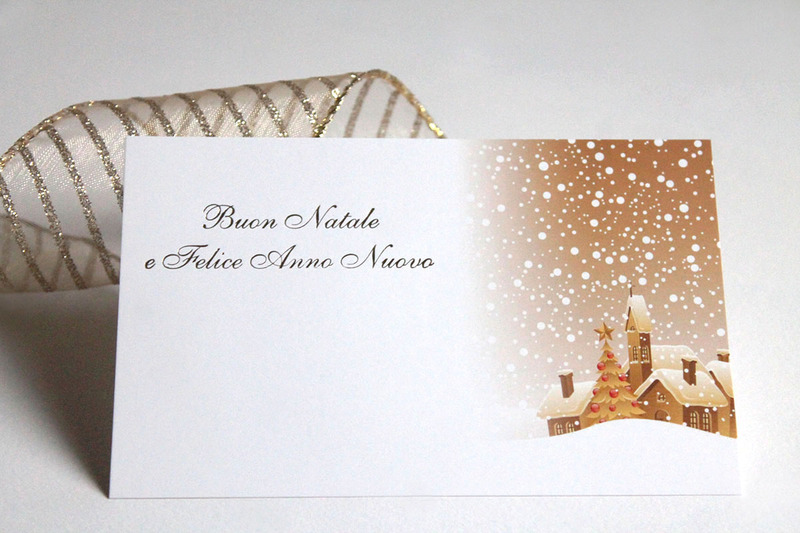 Here are some photos of my Christmas cards. Do you feel the Christmas spirit or not at all? Si, anch'io adoro il periodo natalizio! Purtroppo sono una di quelle che si riduce all'ultimo momento per fare i regali. Hate going Christmas shopping last minute... it's the worst. But, I do love your Holiday cards, they definitely put me in the Christmas spirit! 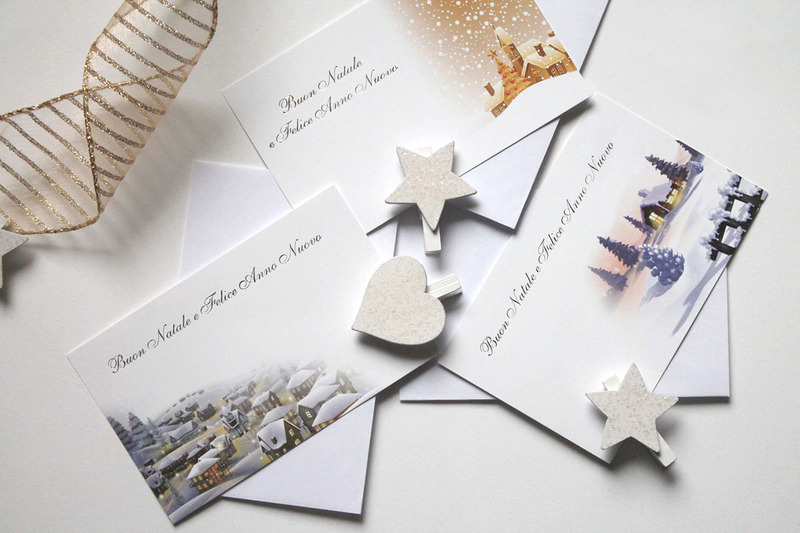 These Christmas cards look very pretty! Me ha encantado tu blog, hace honor a su nombre. En cuanto a los regalos tienes toda la razón, una bonita tarjeta como las tuyas y un beso pueden ser el mejor regalo. Te sigo. Bss y Feliz Navidad. Thank you! Yes, I had a great Christmas, you? 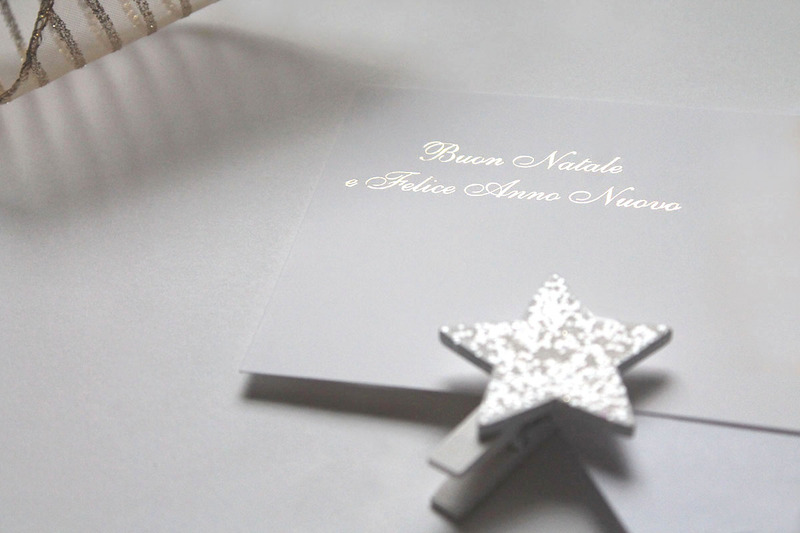 These Christmas cards unique and pretty.